Li Liu, a professor in Chinese archaeology at Stanford, along with doctoral candidate Jiajing Wang and a group of other researchers, were instrumental in discovering a 5,000-year old Chinese beer recipe back in 2016. Running their tests on ancient pottery jars and funnels discovered at the Mijiaya archaeological site (comprising two pits dating from 3,400-2,900 BC) in China’s Shaanxi province, the researchers found traces of oxalate, a substance that forms the ‘beerstone’ layers inside the brewing container. Additionally, the scientists also identified residues of grains and other organic stuff. This yellowish composite included broomcorn millet, a chewy wild grain known as Job’s tears, tubers, and the surprisingly ‘secret’ ingredient of barley. Pertaining to the latter, the surprising part entails how the earliest evidence of barley seeds in China only date from around 4,000-years ago. 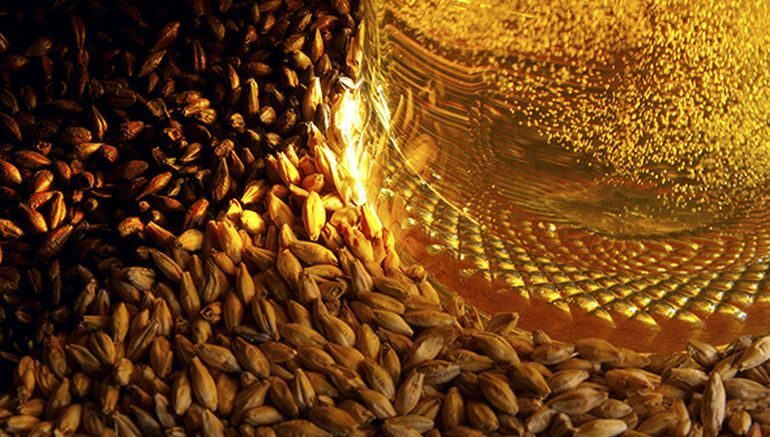 But the earlier presence of barley as an ingredient in the aforementioned beer recipe suggests that the crop was introduced to China (from western Asia) primarily for making alcohol, and was only later adopted into staple food. The inclusion of this item, along with other ingredients like yam and lily root parts, made the ancient beer more porridge-like in its consistency with a sweeter and fruitier flavor – in contrast to modern-day beer types. Interestingly enough, according to Liu, the these ingredients used for fermentation were not filtered, while straws were used for drinking the concoctions. Considering all these ancient ‘options’, a group of students pursuing Liu’s course Archaeology of Food: Production, Consumption and Ritual, had crafted their homemade beer types using variant items, like wheat, millet or barley seeds. For example, Madeleine Ota, an undergraduate student who took Liu’s course, used red wheat for recreating ancient Chinese beer. And while the resultant concoction had its fair share of mold, the mixture ultimately boasted a pleasant fruity smell and a citrus taste, much akin to ciders. The beer that students made and analyzed will be incorporated into our final research findings. In that way, the class gives students an opportunity to not only experience what the daily work of some archaeologists looks like but also contribute to our ongoing research. Food plays such an important role in who we are and how we’ve developed as a species. We can use the information that we gain in these experiments to apply to the archaeological record from thousands of years ago and ask questions about what these processes reflect and what we can say about alcohol fermentation and production. 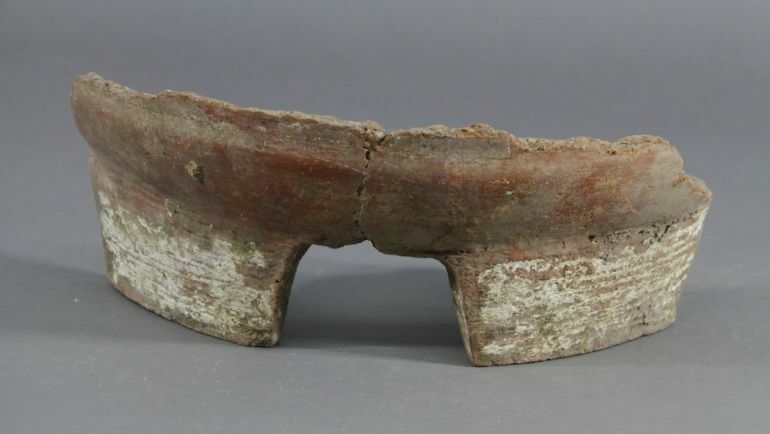 A stove fragment from the Mijiaya site that was possibly used to heat the fermenting grain mash.